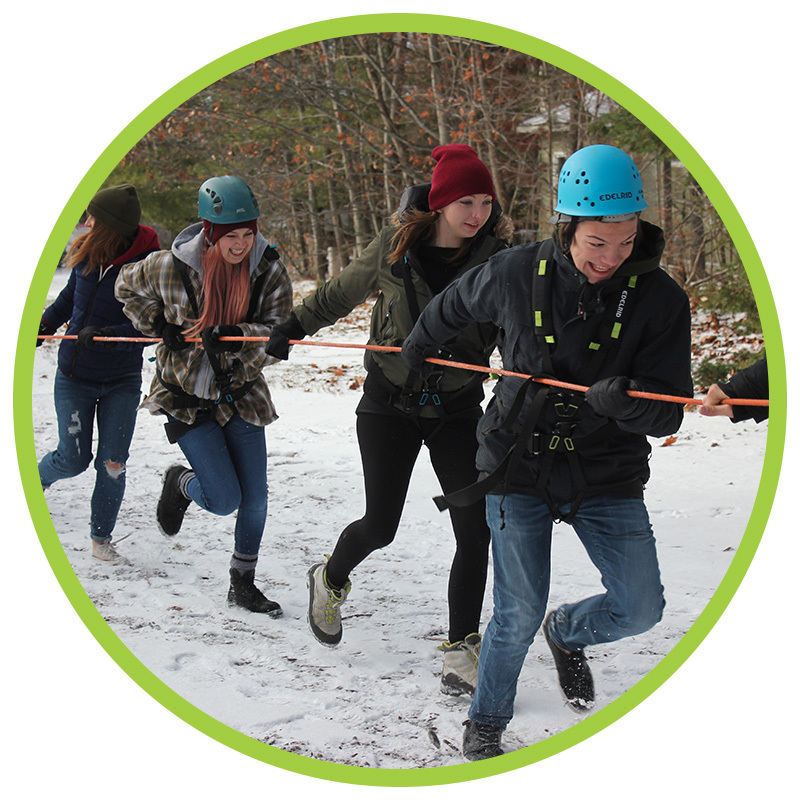 The Muskoka Woods Youth Foundation provides support for life-changing programs that help young people recognize and achieve their potential. 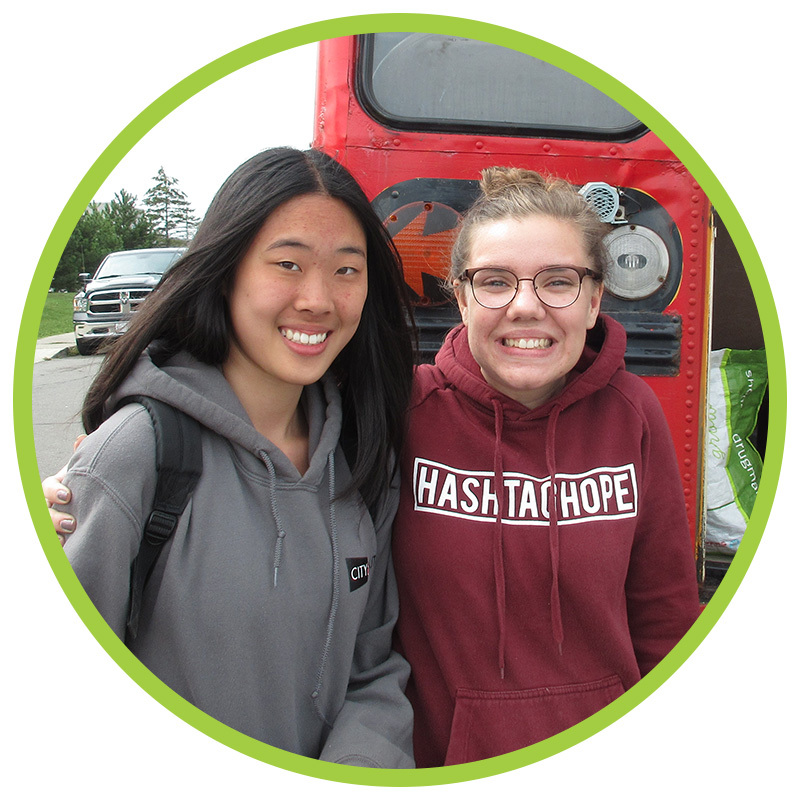 Our hope is that those who attend Muskoka Woods have an “experience for a lifetime”. Thank you for joining Muskoka Woods Youth Foundation, as we continue to inspire youth to shape their world. This past year, children from an array of challenging life circumstances were given an unforgettable week of summer camp at Muskoka Woods. Children whose siblings are battling cancer; whose parents are serving active duty in the Canadian military; children who have never left their remote communities in Northern Ontario; who would not otherwise have the opportunity to experience fresh air, freedom, and fun. 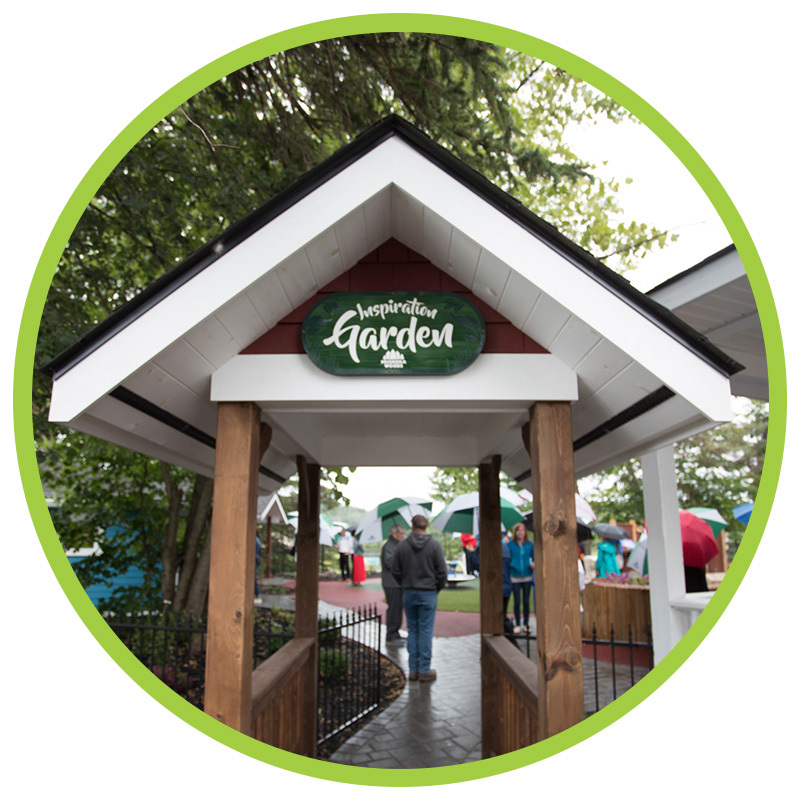 We also provided bursaries to 45 exceptional Summer Camp staff, hosted a leadership retreat for students from the Cadence Program, and celebrated the opening of the Inspiration Garden for our guests with special needs.